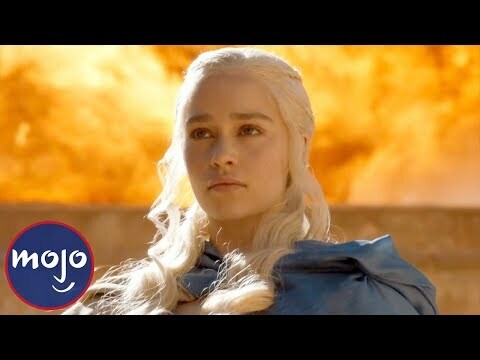 What do Du think will happen to Dany in season 8? 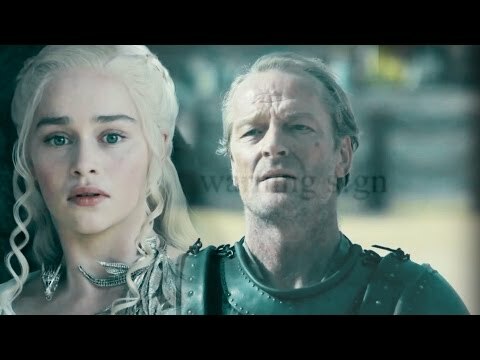 *SPOILER* Do Du think Dany will Mitmachen forces with Aegon? "There's another Khal up in here," the 'Thrones' star, sterne teases about Joseph Naufahu's new character.